It’s the merriest time of the year and unfortunately, also the time of year when people are out to take advantage of unsuspecting, trusting and just plain busy folks. There are times when hacks and malware are out of your control, but you can lessen your chances of being taken advantage of while shopping online by following a few simple steps. 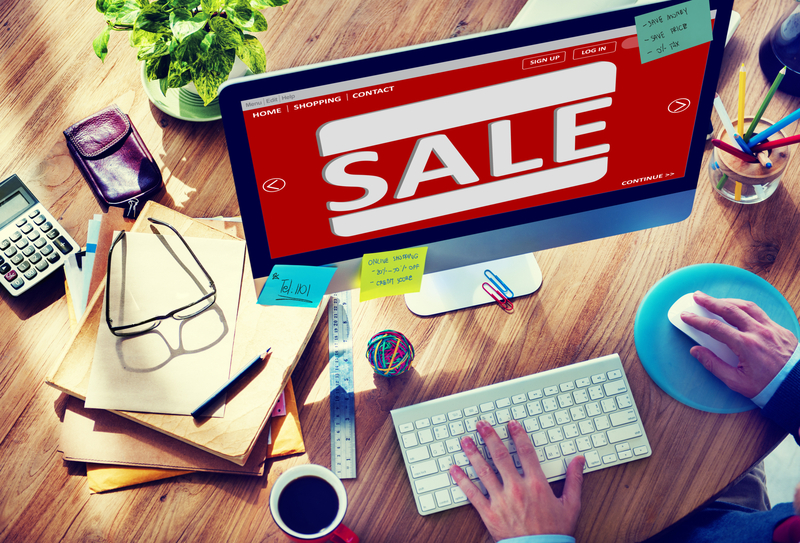 When looking to purchase gifts for the Holidays on the internet, there are a few things you should look for. 1. Is it a secure site? Will you be entering your payment information on protected environment? Look for the lock telling you it is a secure transaction. 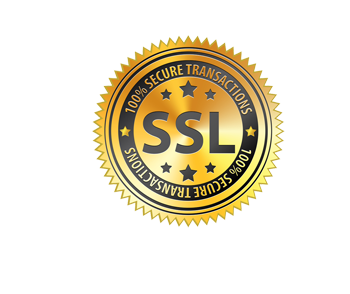 Check for SSL (Secure Sockets Layer). Also look for the https:// with the closed padlock in the browser. That will let you know it is secure. 2. Shop Smart Look at the reviews for the company if you’ve never heard of it. Have people complained of an online scam? Was information stolen? Goods never delivered? Is the site based overseas and hard to contact? Be sure you are shopping on a reputable site. 3. Pay Attention to your accounts. Check your statements often around the holidays and immediately alert your bank or credit cards of any suspicious activity. 4. Shop on a Secure Internet Connection Are you at home with a password protected network? or at a Starbucks using communal wifi? Be cautious. 5. Are you shopping on a mobile device? Mobile transactions are safer than those made from a PC. But it’s especially important to log off a wifi network and use the 4G or LTE connections available through your carrier. When using mobile, try to shop from within the app provided by the store you are patronizing. In other words, don’t browse to Walmart.com; open the Walmart app you can download and shop through it. 6. Avoid email-based transactions. Legitimate companies won’t ask for personal or payment data that way. 7. Use Pay-Pal – you don’t have to enter any information at the site, and it an accepted form of payment at many shopping outlets. Your payment information is already stored in the Pay-Pal secured system which is easy to set up. You can also pay from your mobile device. 8. Stay organized. Keep track of your purchases with programs like the Slice app, track shipping and store receipts. It offers to help you stay organized, save money and be safe. What other steps do you take to keep your online shopping safe? 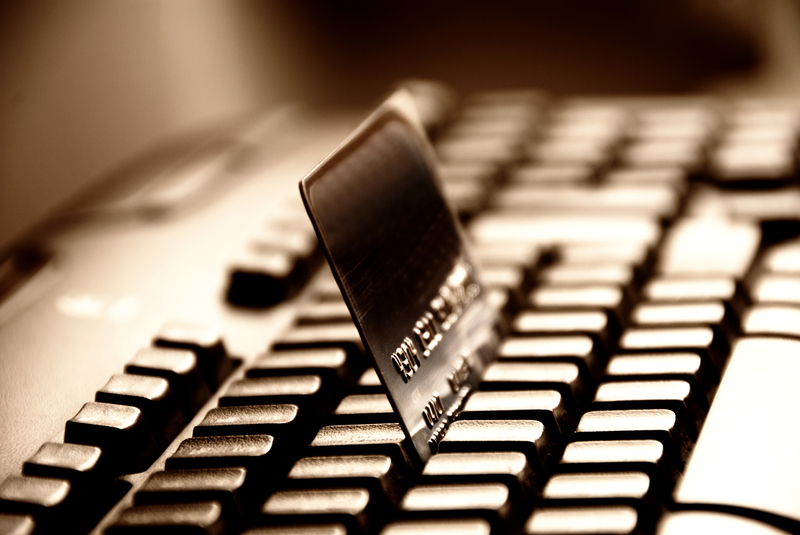 Have you ever been a victim of an online shopping scam or information breach? As always, if you have any questions about internet security, don’t hesitate to contact SLPowers.